First essential thing after having unpacked your tiger, is making tiger used to be brushed. The brush will be your first tool to seduce the tiger towards new achievement. Pass the brush on tiger’s fur with rhythm. 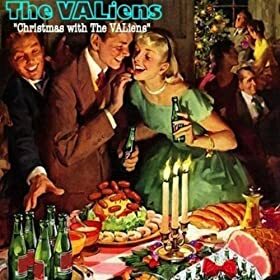 Listen to the great track of The VALiens and be concentrated, or the tiger may chop your head. Brush him slowly and try to fix is fur as much as you can: this will increase tiger speed, agility and happiness. Brushed tiger is a happy tiger, and this will help you in all training process.